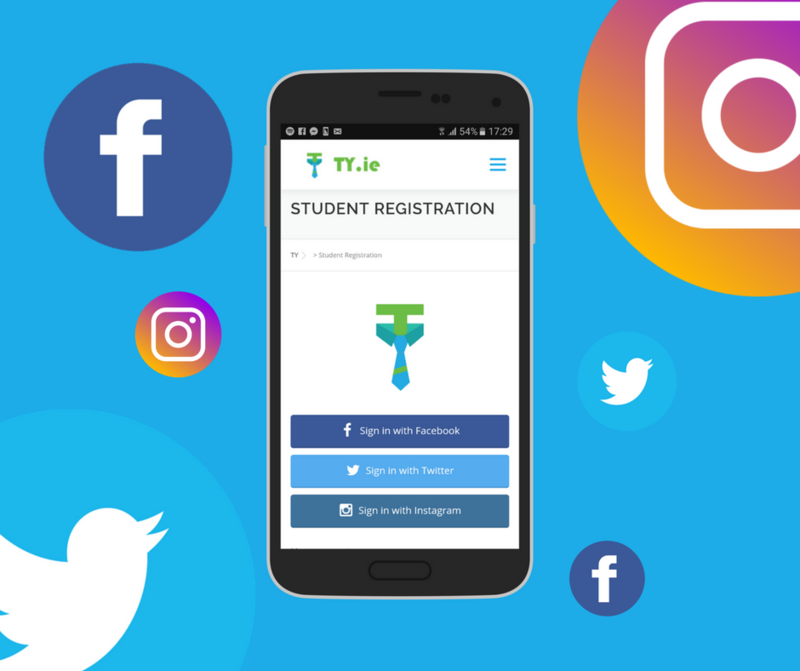 TY.ie started off as a mini-company in October 2016. At the start of transition year we were given different modules to pick from and we decided to start a mini-company. We didn’t come up with the idea straight away, in fact it took us three weeks to come with what is now TY.ie. Every Tuesday we would meet up for our weekly mini-company class to brainstorm new ideas and set tasks for everyone to do. Our first few ideas consisted of apps for babysitting, drones for coast guards, a shopping trolley add on and of course a website for transition year work experience. Mini-company was an unforgettable experience and got TY.ie to where it is today. There are a lot of resources out there to help you start a mini-company such as the Student Enterprise Programme’s book. Here are some tips for starting a mini-company from our own experiences. The first thing we did as a mini-company was give ourselves roles. We didn’t even have an idea yet but we did know our own skills and how they could benefit the team. Don’t feel that once you have been assigned a role it’s not subject to change. Don’t give yourself the role of CEO just for the fun of it. Think ahead and make sure you will be comfortable with the role you have. 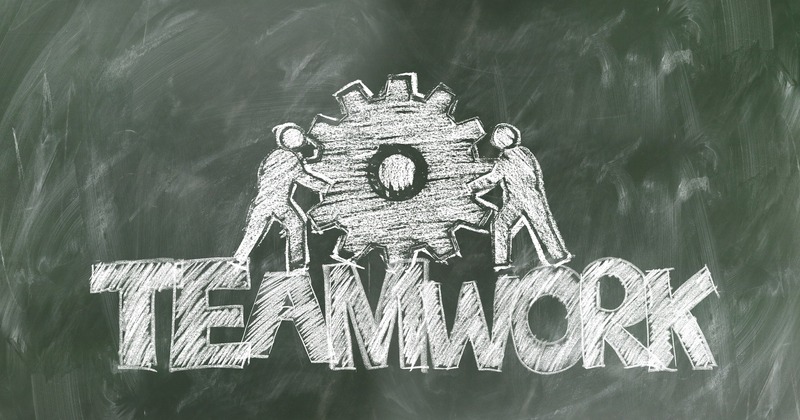 You should also make sure that the work is evenly shared between members of the team. Coming up with a new business is always difficult. Our best piece of advice for coming up with an idea is take a look at your own life or relative’s life and identify if there’s any problems in their life and what would solve that problem or at least lessen it. If you have read any of our Mini-Company Showcases you will notice a common trend of the idea coming from personal experience. The core idea of TY.ie was thought of because one of our members found it difficult to find work experience. Make sure to take note of any idea that you think of no matter how silly it may be. Another tip for coming up with an idea is to look at the current problems in Ireland. One of the mini-companies we interviewed, Sláinte na nÓg, noticed the growth of mental health problems in children and teenagers which influenced their idea of a mental health boardgame. Your Mini-Company doesn’t have to come up with some new groundbreaking multimillion dollar idea. In fact it doesn’t even have to be new. Have you tried looking at what companies are already doing or are doing in other countries? Perhaps their idea could be brought to Ireland and improved on (innovation). Obviously, don’t copy their idea and rebrand it! It’s a good idea to keep a record of your mini-company activities. It isn’t required for any competition, however, it may look impressive at your display stand and will become very useful for remembering what was discussed at a meeting, who you met with 2 weeks ago, what you were assigned to do etc. Perhaps assign someone in your team to keep weekly records. One of the most important aspects of your mini-company will be your social media accounts. Getting publicity for your product or service is essential. Social media is perhaps the most effective way of doing this. It’s free and easy to manage. It’s a good idea to follow companies who have a similar product or service that you have and see how they interact with their customers. We would also suggest interacting with other mini-companies. Share your journey with them and the Student Enterprise’s accounts. If you plan on using social media to sell your product or service you should take this into account when performing your market research. Try to find out what social media your target market is using and how often they are on it. Our most important advice for using social media is to make your accounts enjoyable to follow. Don’t spam your followers with content trying to get them to buy something all the time, you should instead post content that they would be interested in. Today large companies are investing more time and money into social media and there’s a good reason why! Here’s a guide to using social media for business https://moz.com/beginners-guide-to-social-media . 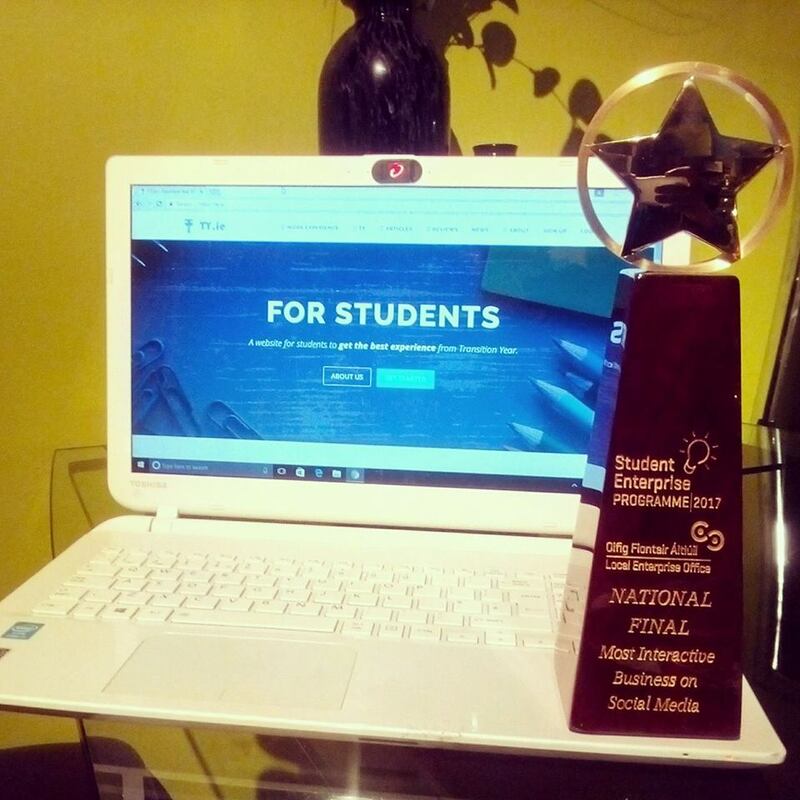 Remember if you’re mini-company becomes proficient in their use of social media you can be awarded with one of three Student Enterprise Social Media Awards. If you intend to win one of these awards we recommend posting relevant content regularly, running competitions and investing in sponsoring your posts. Here’s some websites and apps you can use to create posts. Extra tip: Posts with images and videos receive more interaction than posts with just text. 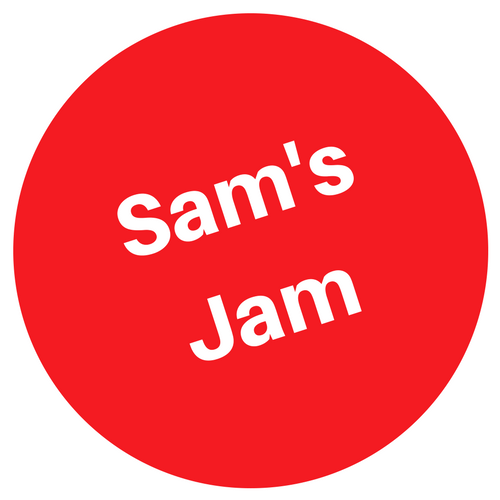 1.We produce jam for people that like to buy jam because we found that the jam that already exists isn’t good enough, so we decided to make better jam so that we can revolutionise the jam market with top quality jam innovation. Would you like to buy some jam? 2.My company produces high quality jam with our own farm grown berries and sugar. This means that we have full control over our ingredients and their origin. Unlike other similar companies, we use organic ingredients in every jar of jam. This means that our jam is healthy but doesn’t affect the overall sweetness of it. So, is your company interested in organic produce? Your company brand is SUPER important. Your elevator pitch might be great but your branding is like the face of your company. The first thing a person will notice when they’re on your social media accounts, website, see your business card etc. is your logo. Which is why you need to be creative and smart with designing your logo. You don’t need to be an artist you just need to look at other logos, see what makes them appealing and find the right colours and way to communicate your company. Generally simple logos are the best. Make sure it fits in a circle for social media. An icon that can represent your company rather than text can sometimes be more effective and easier to remember than text on its own i.e.Twitter’s Bird, Microsoft’s Window, Nike Tick. 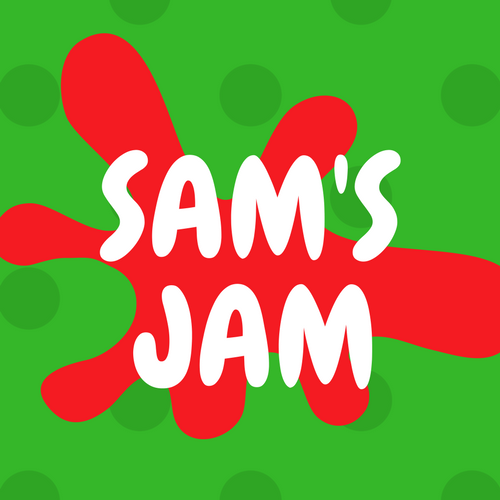 Let’s bring back the multinational jam company “Sam’s Jam” and look at their logo now and what they’re logo was before re-branding. Which logo do you think you would remember more? What will look better on a jar of jam? You can design your own logo online using some of the websites and apps mentioned above and also logomakr.com. You can also check out fiverr.com to get a logo designed for a small price. Finally, logojoy.com is a website that uses artificial intelligence and machine learning to make logos for a fee. Branding isn’t just making a logo. Making a logo is just half of it. You need to turn your logo into a brand which involves how you market yourselves. Slack: Messaging platform for business, teams etc. Read some of our Mini-Company Showcases for inspiration!